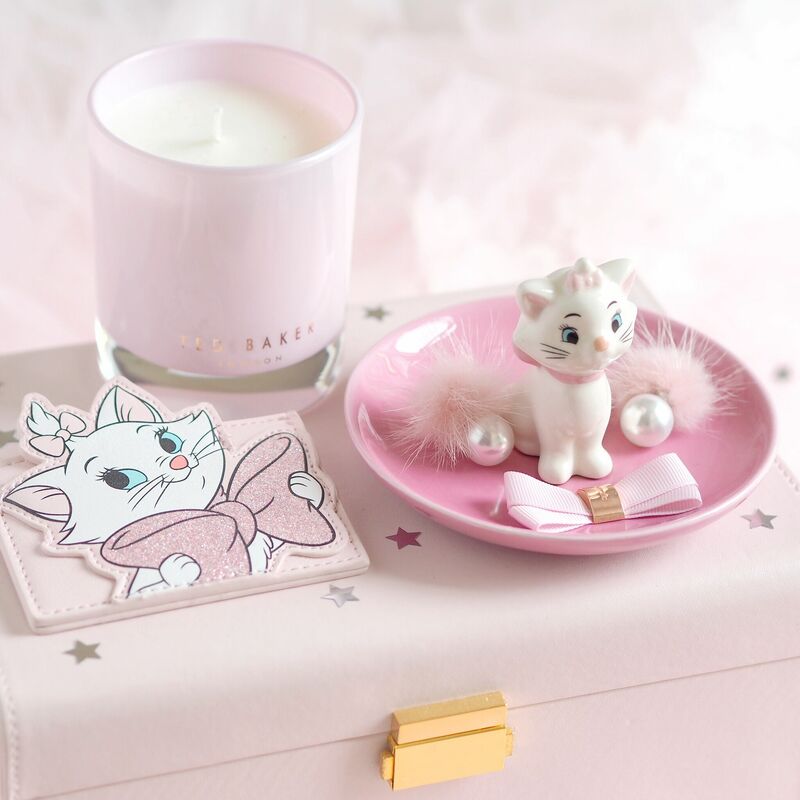 Primark have totally upped their game with all of their Disney releases recently, and even more so with the purrfect new additions to the Marie Aristocats range. 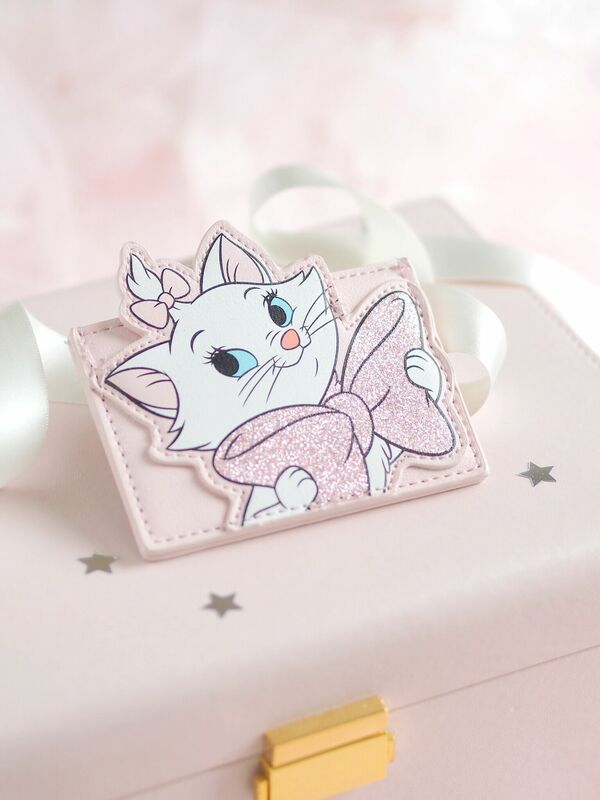 Marie has always been one of my favourite Disney characters; she’s the prettiest little Parisian princess kitten around, and I love her ladylike manner as well as the pretty pink bows she wears. 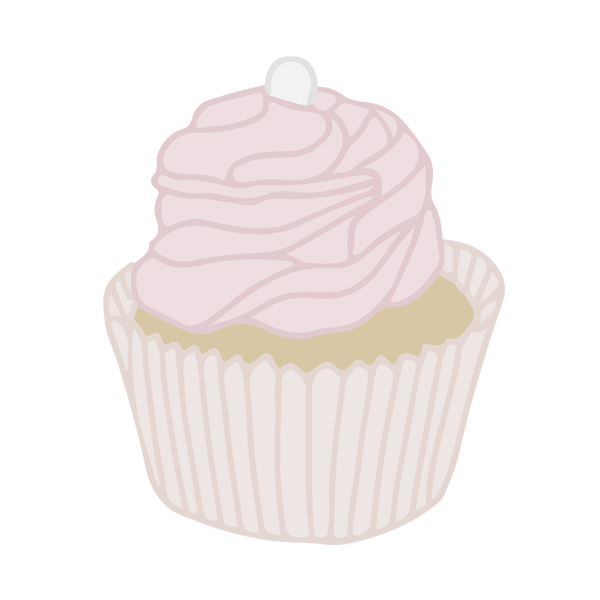 She’s a hopeless romantic and a daydreamer, but also has a sassy side with lots of personality. 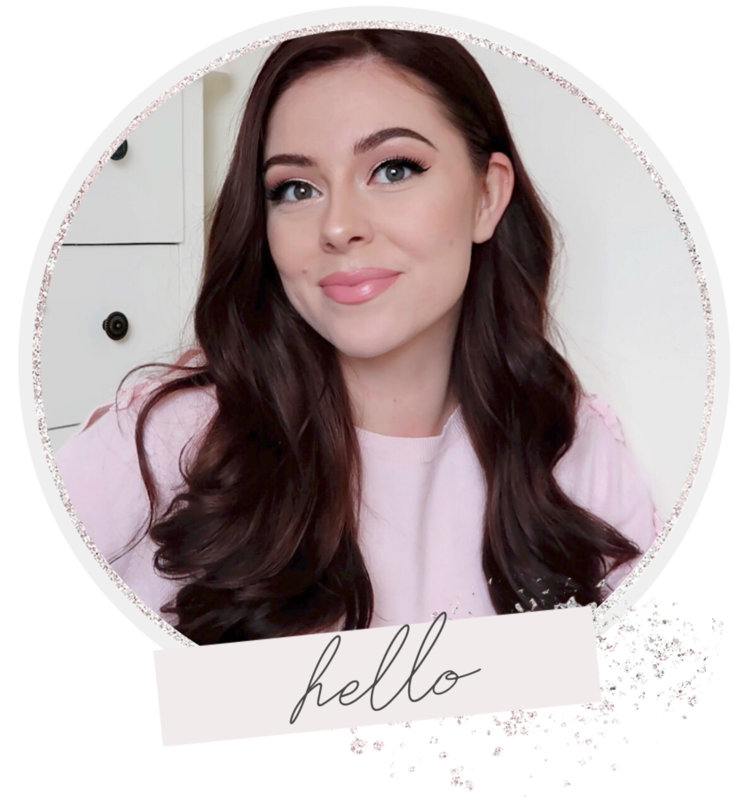 So I was a little heart eyed over the new products which are completely adorable and done with class, but then again this is Marie so it would have to be! 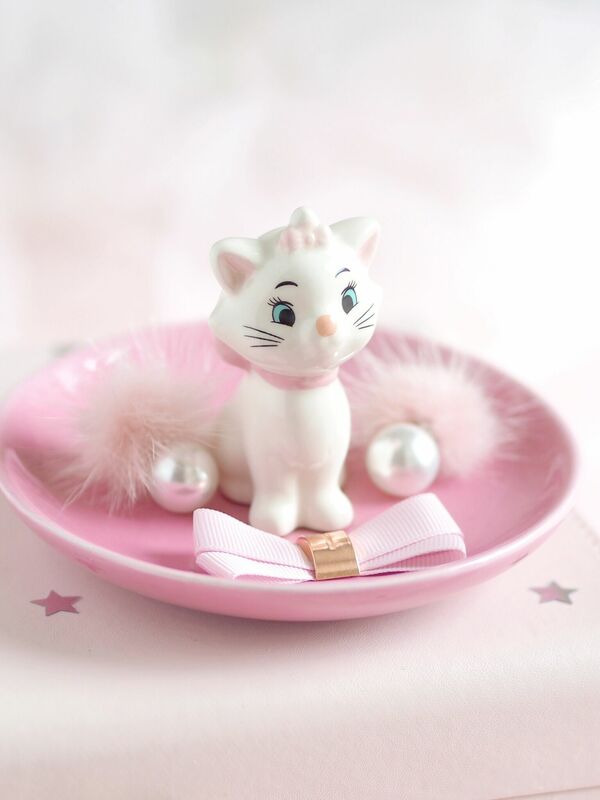 I picked up this adorable Trinket Dish and I’m a little obsessed with how cute it is, with Marie gracefully perched in the centre of the curved pink dish, looking like a lady. I’ll admit I already own far too many trinket dishes but this was was too cute to resit! They can be used to store all kinds of things, from jewellery, hair pins, lashes, spare change, keys etc. 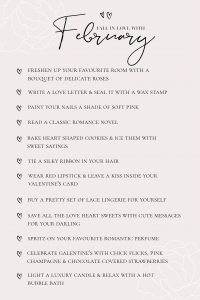 or just to look pretty ‘cos Marie definitely has that down. It’s really well made and at only £5 I think it looks much more pricey than it actually was and makes for the perfect little boudoir addition. I did also pick up the Marie mug at the same time and I was super happy as I’d managed to nab the second to last one, but it smashed on the way home from buying it (damn Primark bag broke ~ eye roll), and the next time I checked in store there were none left. I can’t tell you how gutted I was as it was the main item I’d had my eye on *sob*. At least the trinket dish survived! I also have the Card Holder that I actually purchased a little while ago on eBay as I couldn’t find it in store. Obviously the price was a little higher on eBay but only by a pound or two, and I think I ended up paying around £6 for it which I totally would’ve paid in store anyway. 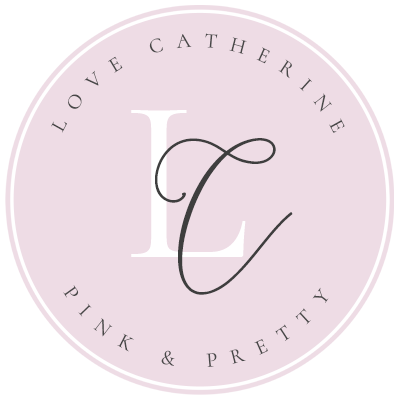 I love the glitter pink bow detail which stands out and makes it look like more than just an illustration, and it opens to reveal a large pocket in the centre and well as an extra slot on the back for cards and notes. 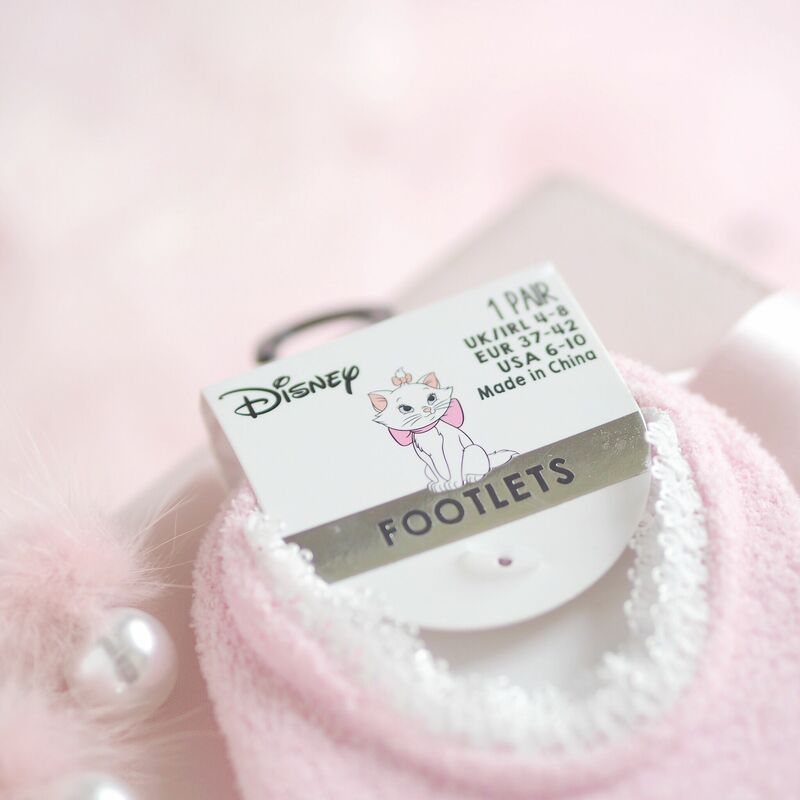 I was on the lookout for some cosy pyjamas but unfortunately I didn’t come across any Disney pjs that took my fancy, although I did spot these cute little fluffy pink socks with Marie on the front. 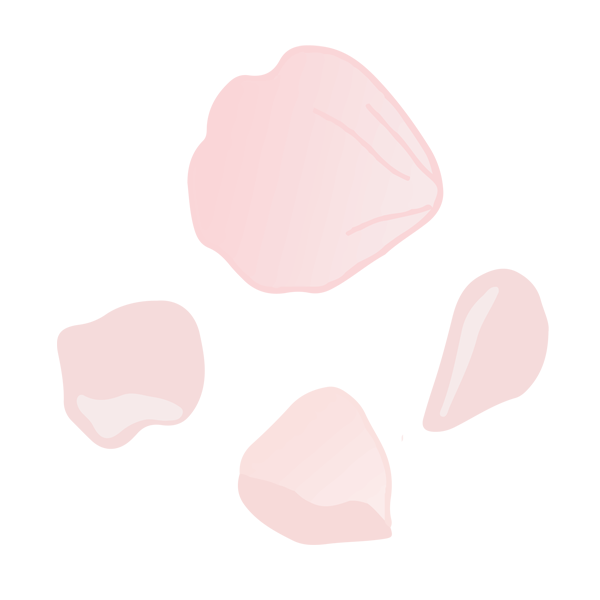 They have a cute little lace detailing around the top, and pink satin bows on the Marie illustration which makes them look extra cute! 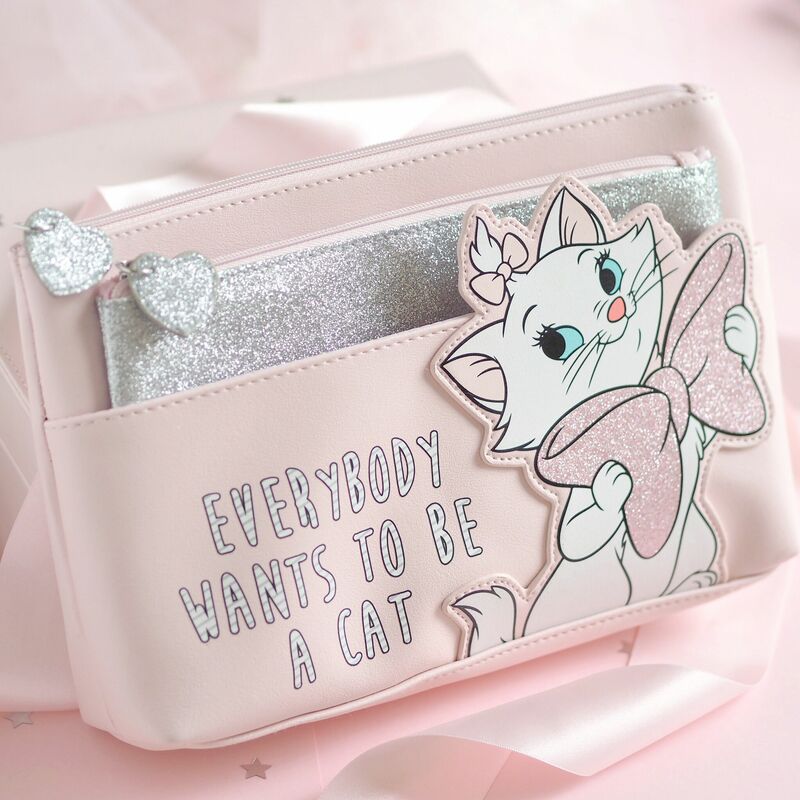 Lastly I purchased up this beauty/wash bag with the classic Aristocats phrase ‘everybody wants to be a cat‘ written across the front, and a large Marie illustration in the same design as the card holder. 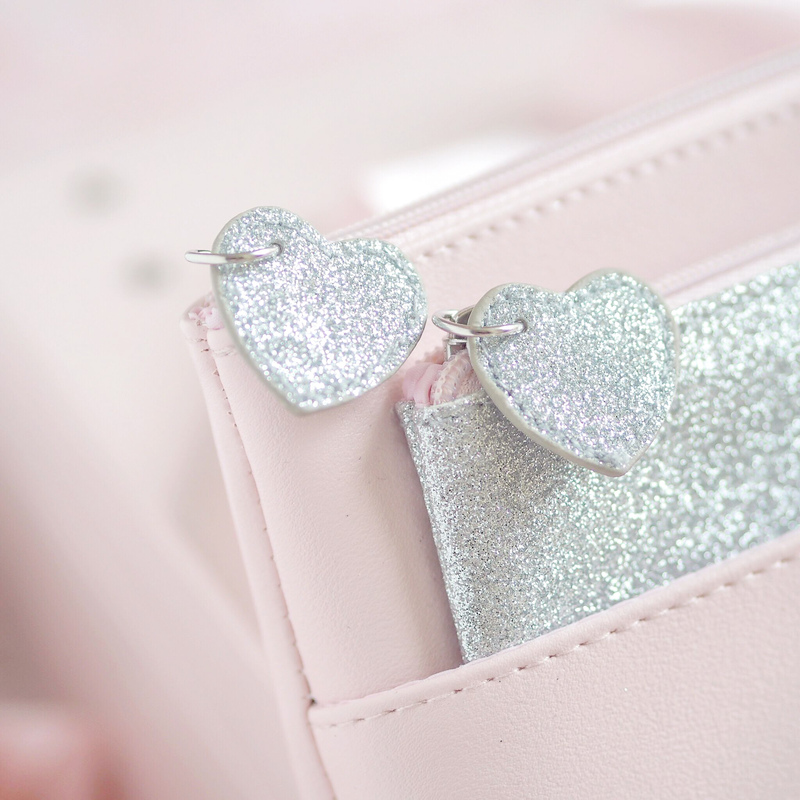 The bag is a nice soft pink faux leather with a large zipped opening, as well as a pocket at the front which holds an extra pouch which is fully covered with sparkly silver glitter and a pink zip. 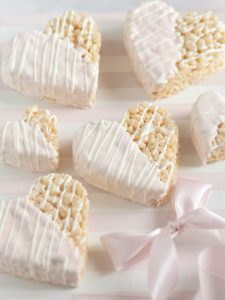 I love the little silver hearts attached to the zips, little details like that just make it even prettier. 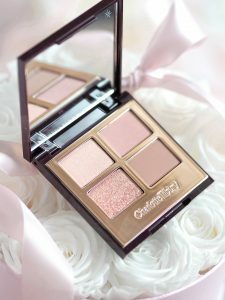 This would be good for travelling if you wanted to pop all of your makeup into the main part and then your brushes into the smaller pouch. 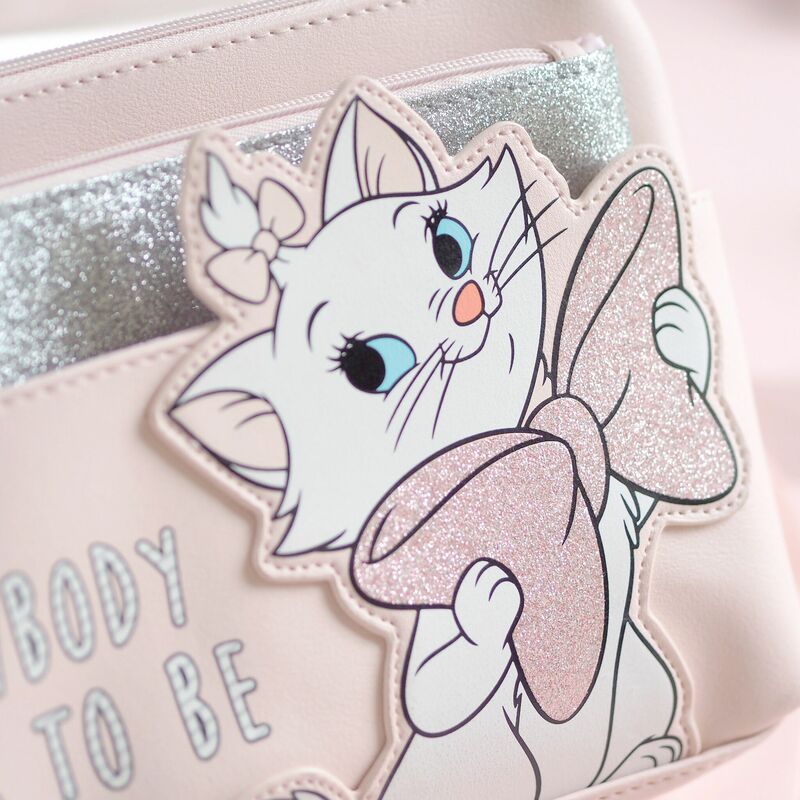 Have you got anything from Primark’s Disney range? 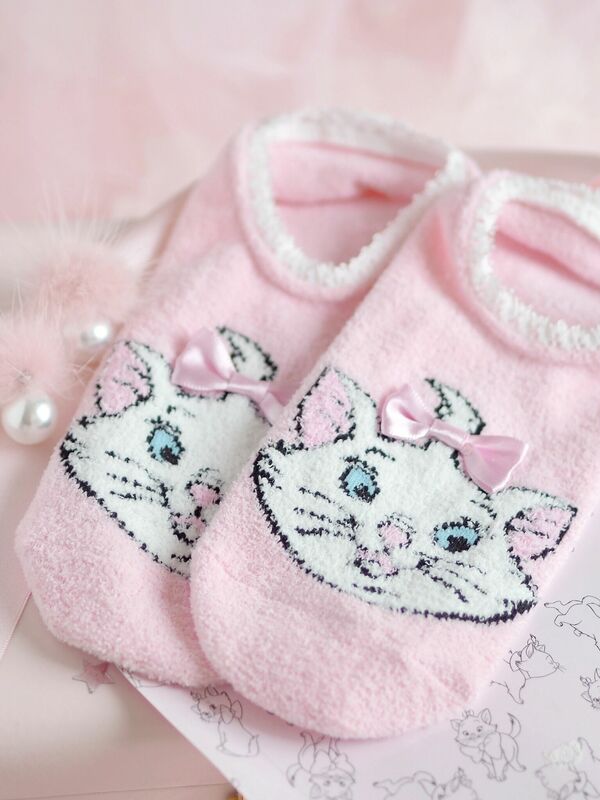 These are sooo gosh darn adorable! 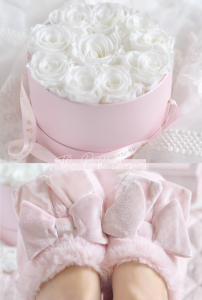 I’m so jealous that I can’t get any of these cute goodies. Wish Primark sold online.